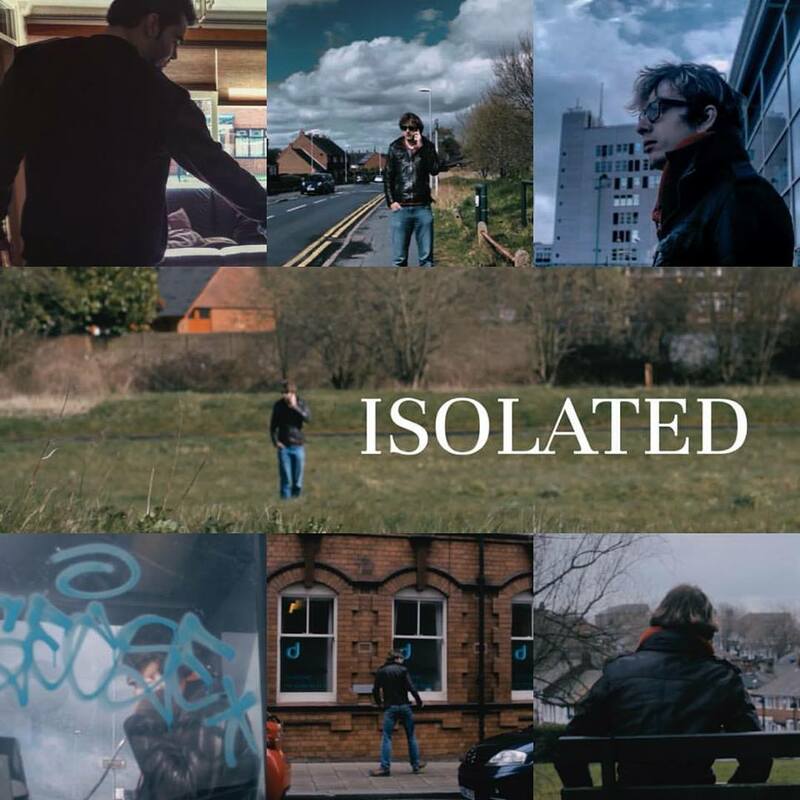 Isolated is the feature film directorial debut from Stoke On Trent’s very own Fuwad Abrar. Fuward has been involved with North Staffs TV for a number of years, and this is a production he has worked on for some time. The idea originated when Fuwad was 14 years old and was walking home from school. He walked past a man who was sat on a bench with his hands on his head looking all damaged. Ever since then this idea stuck with him on what if the man was on the run and all by himself. The idea was originally a short film, but Fuwad felt the idea was too big for short film. So, for almost ten years, he kept notes on the idea and which lead to the idea for Isolated. Isolated was written in two weeks and filmed in 5 days. Isolated is about Jack (Samuel Vaughn) who commits the biggest mistake of his life and is trying to fix the thing he regrets the most. Filmed in and around Stoke On Trent, Staffordshire. Starring – Samuel Vaughn, Gerald Maliqi, Deshira Latifaj, Chris Myatt, Jake Ballard, Chris Wood, Adrian Dobrzynski and Paul Caddick. This entry was posted in Local Film and tagged Fuwad Abrar, Isolated, Local Film, Stoke - on - Trent on 2016-04-20T19:05:45+01:000000004530201604 by NSTV News Team.